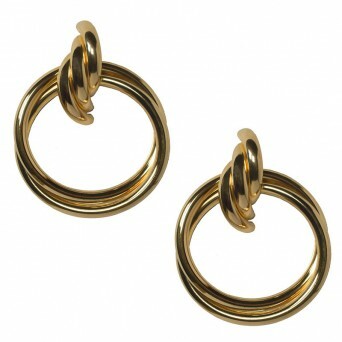 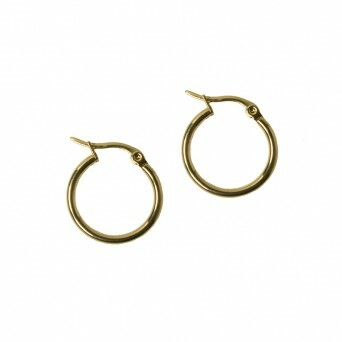 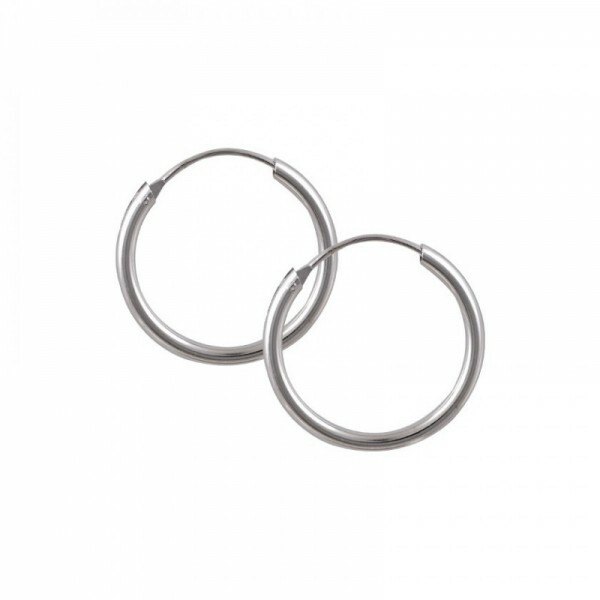 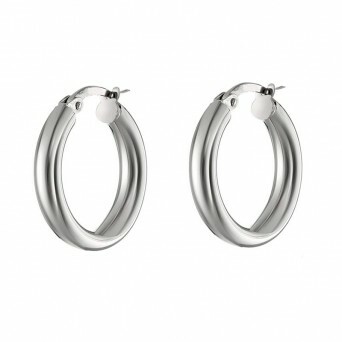 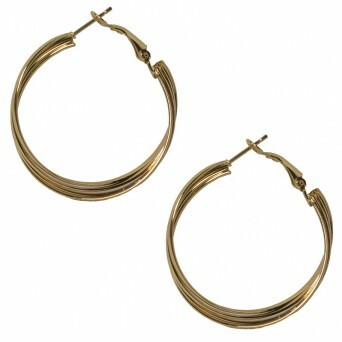 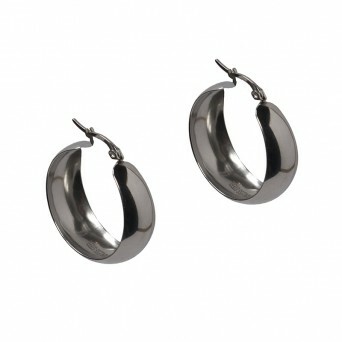 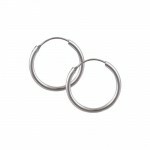 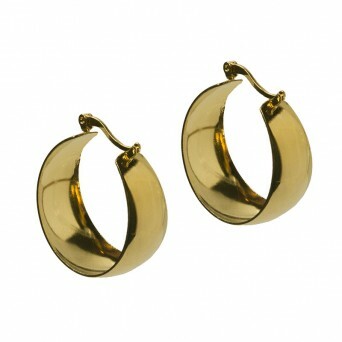 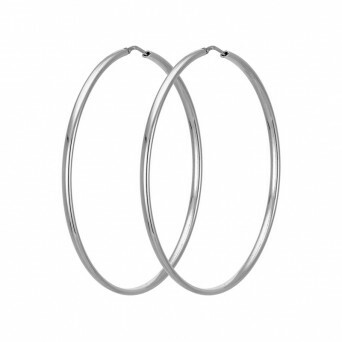 Plain small silver hoop earrings made of sterling silver 925ο with width 1.8 cm and thickness 0.2cm. 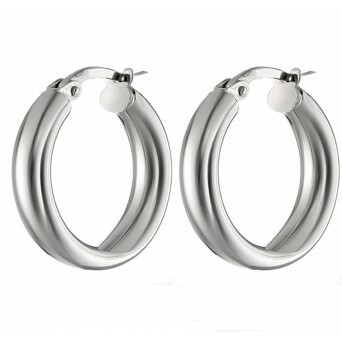 They are light enough so you can wear them all day. 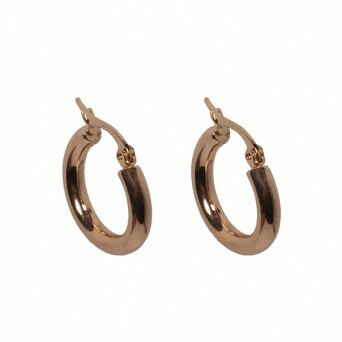 A charm and timeless jewel that you must have in your jewelry collection!